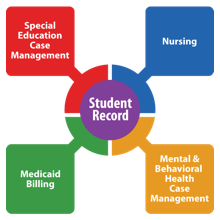 Healthmaster has a full suite of state-of-the-art applications to service schools student needs. Request a demonstration of our platform for your school by filling out the information below. A member of our sales team will learn about your school needs and coordinate a customized demonstration of our services.